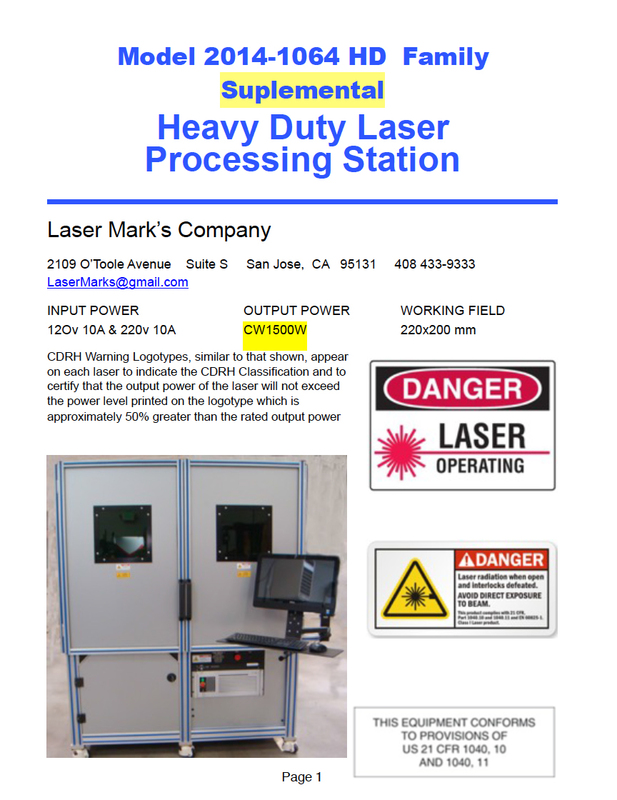 Model 2014-1064 HD Family - Heavy Duty Laser Processing Station - MB LASER GROUP, INC.
Decades of machine and process development for a multitude of industrial laser applications has provided me tools to solve your production needs. Custom systems I have designed and built are at work throughout the world in semiconductor, aviation, medical, automotive, and industrial fields. My experience as an industrial and systems engineer for 16 years prior to focusing on lasers afforded me the training in automation, assembly, material processing as practiced in high technology factories on many continents.